Now the Magisterium awaits him. 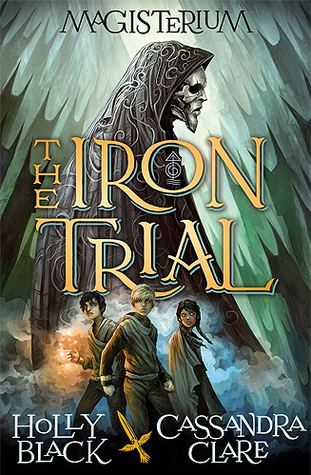 I Most kids would do anything to pass the Iron Trial. 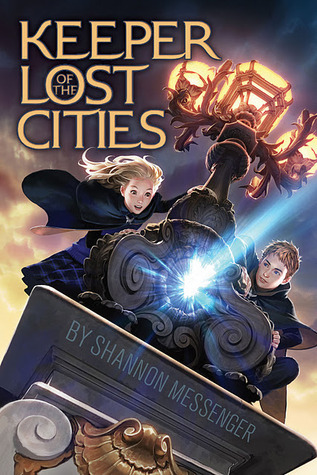 Twelve-year old tweenager Madison Finn isn’t sure that she can survive the end of summer, let alone the beginning of seventh grade. 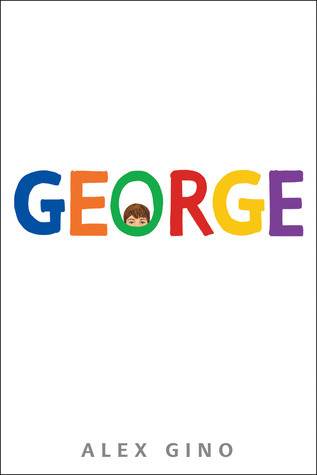 Middle school is a whole new world and with her parents divorce and new classmates, life is all about changes. Everything, as it turns out. 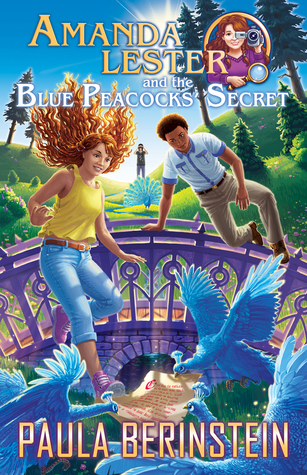 When Amanda is knocked off her skateboard by a rare all-blue peacock, she learns that the species harbors a vital secret she must race to uncover. 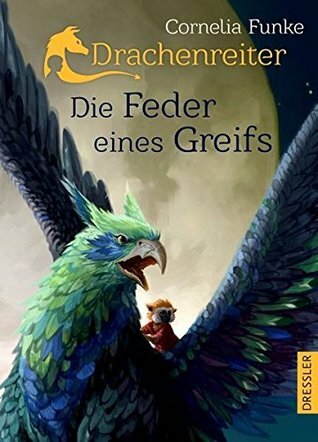 But before she can unravel the mystery, a startling archaeological discovery turns all of Britain against the detectives and threatens their ver What does a dusty old secret have to do with peacocks? 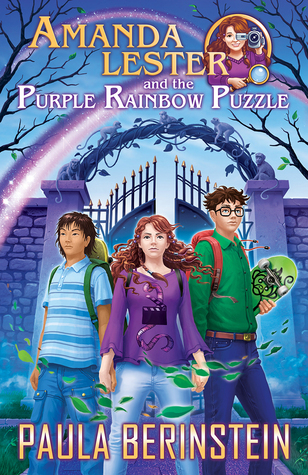 Purple rainbows, a mysterious crypt, and pots of gold . . . Things are not going well for Amanda and the secret detective school. A priceless artifact has disappeared, a dangerous hacker is manipulating matter, and zombies are being seen all over the Lake District. Then the real trouble starts. When her cousins go missing and her friend Clive is kidnapped, Amanda is forced t Purple rainbows, a mysterious crypt, and pots of gold . . .
Then one day Clare meets an old woman who teaches her about seeds and real food. The woman (Ana) t Two kids, two bikes, and an idea they can change their world. Then one day Clare meets an old woman who teaches her about seeds and real food. The woman (Ana) tempts Clare with the notion that food exists other than the square, processed, packaged food she has always known. 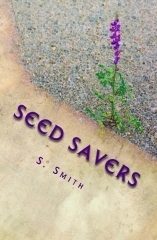 Under Ana’s tutelage, Clare and her friends learn about seeds and gardening despite suspicions that such actions are illegal. 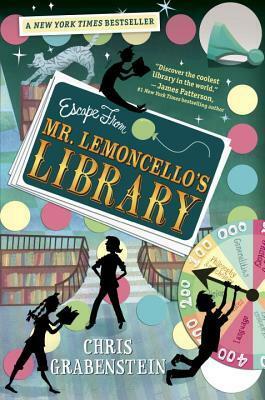 Everything changes the day she meets Fitz, a mysterious boy who appears out of nowhere and also reads minds. 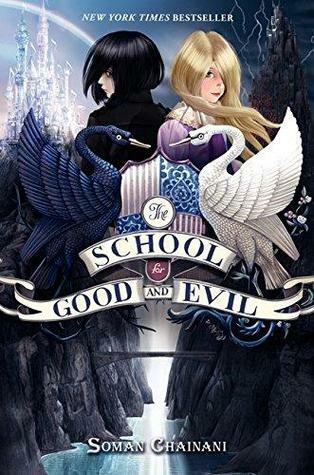 She discovers there’s a place she does belong, and that staying with her family will place her in grave Twelve-year-old Sophie Foster has a secret. She’s a Telepath—someone who hears the thoughts of everyone around her. It’s a talent she’s never known how to explain.